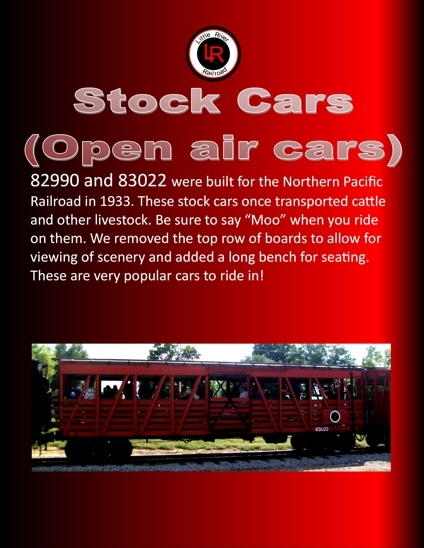 Ride the rails with an authentic 100 year steam engine train at the Little River Railroad. THANK YOU FOR VISITING! 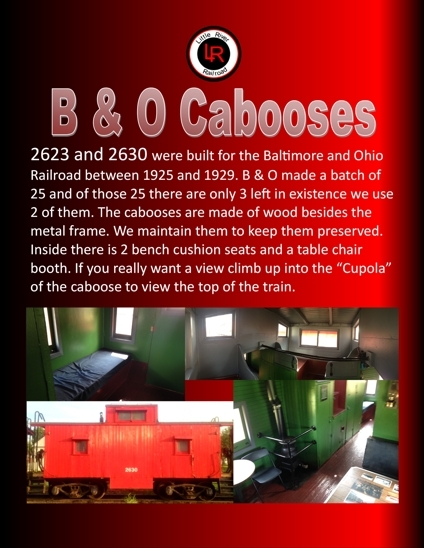 PLEASE CHECK OUT OUR WEBSITE FOR INFORMATION ON OUR TRAIN RIDES AND LOCOMOTIVES. 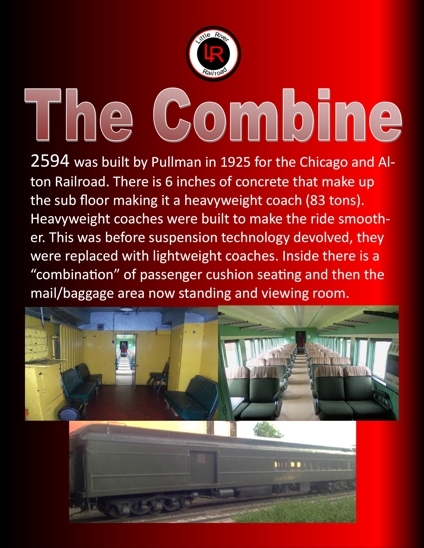 The Little River Railroad is a not-for-profit organization dedicated to the restoration and operation of historic railroad equipment. 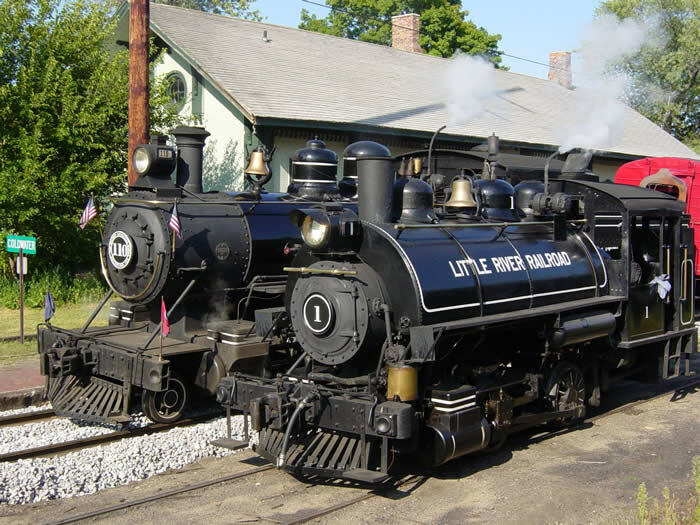 The Little River Railroad is located in Coldwater, Michigan. The train runs to Quincy, Michigan and occasionally Hillsdale, Michigan. 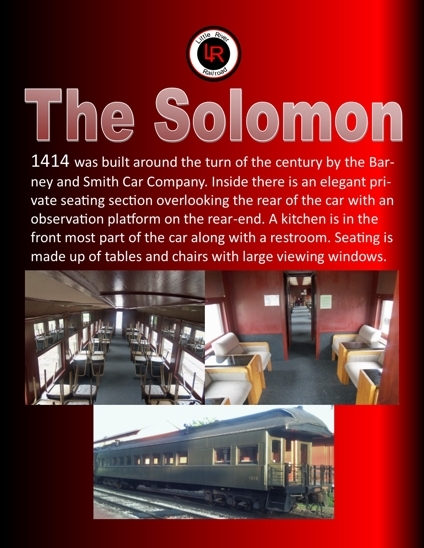 Come join us for a fun-filled trip through the countryside on our historic train powered by real steam locomotives! 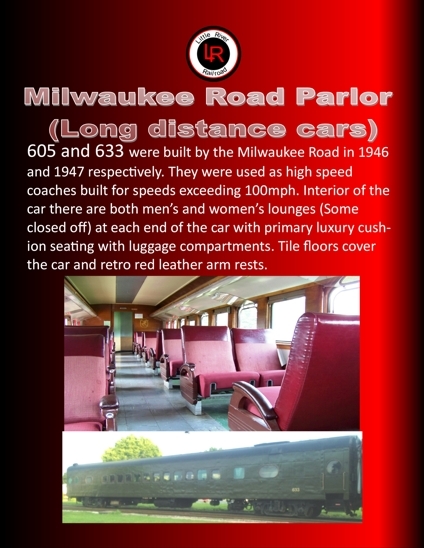 Our round trip train rides depart from Coldwater, MI and go to Quincy, MI. Train rides last approximately 1 Hr and 45 minutes. There is a half hour layover in Quincy for you to get off the train and see the locomotive switched around to the other end of the train for our return trip. We also have many other trips and special events. Please see the “Schedule and Fares” page for more information. Tickets can be purchased any time from the website or at thet ticket office. The ticket office opens 2 hours before scheduled departure. Train is Handicap Accessible. Please let us know if you need assistance. Can I transfer my ticket for another date? Are there restrooms on train? The Little River Railroad is operated by all volunteers. 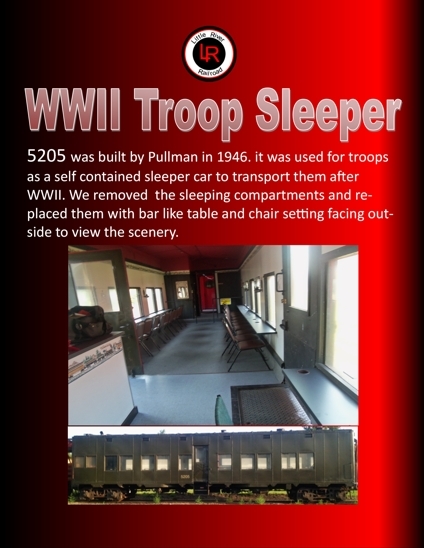 Feel free to pick up a membership today and help us keep steam trains around for future generations. just 13 miles north of the Indiana border.